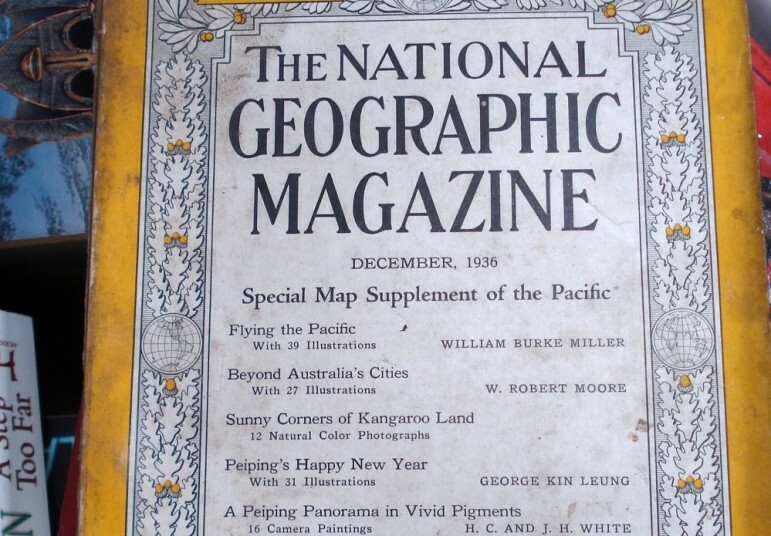 The National Geographic Magazine is, at 127 years old, one of the oldest and most successful nonprofit publications around. Or at least it was until yesterday, when Fox bought a 73 percent share in all of the National Geographic Society’s media for $725 million. National Geographic has partnered with Fox for 18 years on the National Geographic Channel, which became the society’s largest and most lucrative asset. The new partnership will also take over the book and map publishing division, a catalog operation, and a travel agency. All of those products are moving under the umbrella of a new entity, National Geographic Partners, in which the society will retain a 27 percent share. The Society’s endowment will grow to more than $1 billion with the sale, but it loses a controlling position, although an equal number of board seats will go to each organization. The former chief media officer of NGS will become CEO of National Geographic Partners. Gary Knell, chief executive of the National Geographic Society, said in an interview yesterday, “It gives us the opportunity to connect around the world with an integrated media strategy” and that it would allow them to take advantage of more opportunities. What Happens when a Nonprofit Nursing Home Is Sold to a For-Profit? When a for-profit company acquires a nonprofit nursing home, how does it earn profits? It will surprise few that at a nursing home in Goshen, New York, cutting staff was a big part of the mix, with sadly predictable results.